Pocket feat. 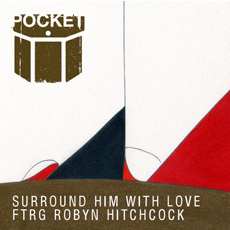 Robyn Hitchcock - "Surround Him With Love"
Pocket feat. Shonali Bhowmik - "Let Her Close Her Eyes"
The first in Pocket’s Collaboration EP Series, this episode features Robyn Hitchcock, alternative rock godfather and lead singer of the UK’s legendary The Soft Boys. 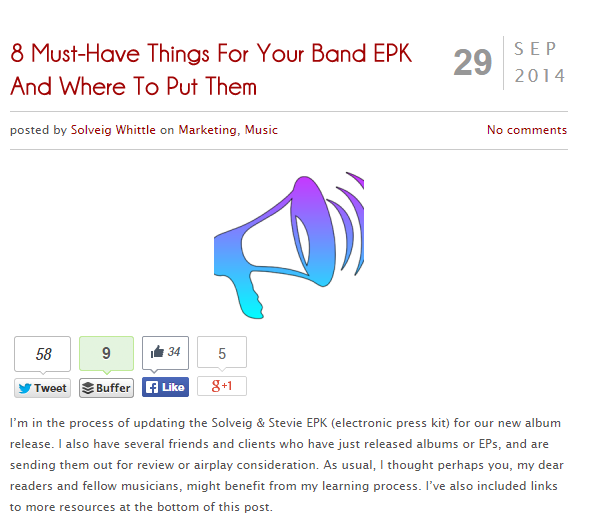 The B-Side features Shonali Bhowmik of New York band Tigers and Monkeys. 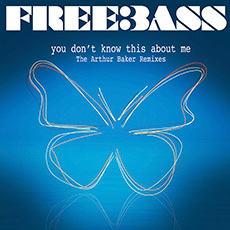 Also includes remixes by The Somnambulants, KKS & The STEALTH.